Verve TV is a custom television channel showcasing the world’s latest hairstyling and fashion from our partnership companies. Enjoy hair tutorials, Wella Trend Vision shows and GHD educational footage. 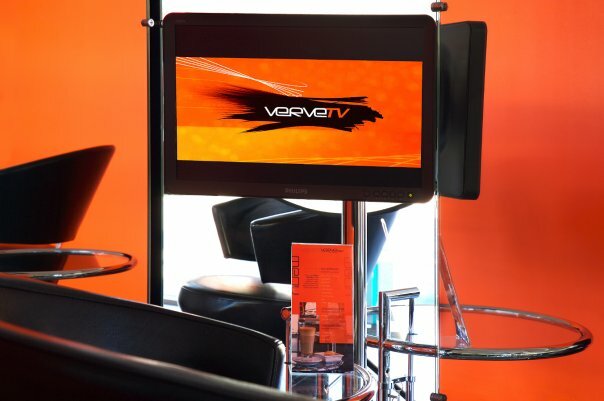 Verve TV projects exactly what Verve Hair is, the forefront of what’s to come in the hairdressing industry.